Come check out the "fastest game on two feet"! 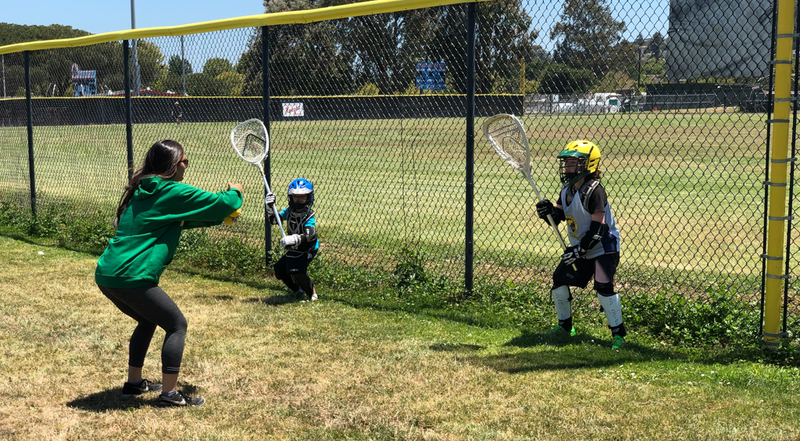 Sports Illustrated recently called Lacrosse the "fastest growing sport in the U.S." Our lacrosse camps offer the beginner a great chance to make friends and the opportunity to have fun learning a fantastic new sport! 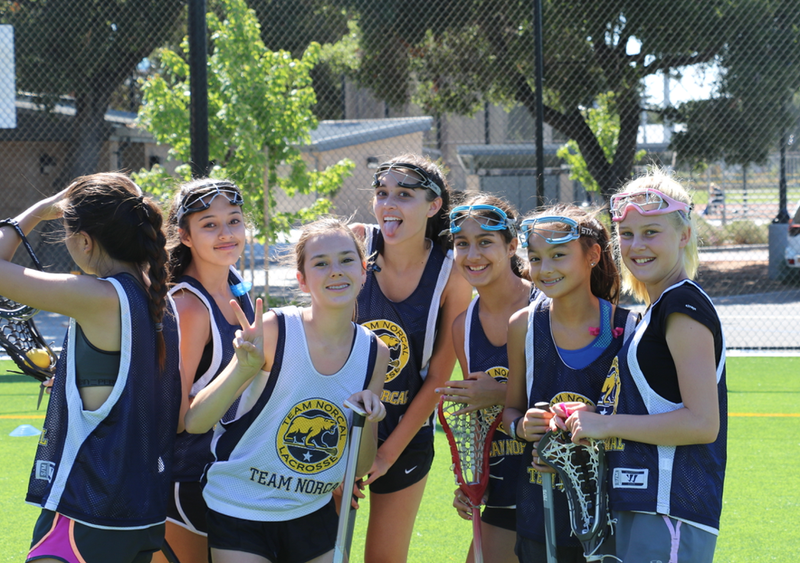 Did you know that Lacrosse was the most popular team sport at Mountain View and Palo Alto High School this year? 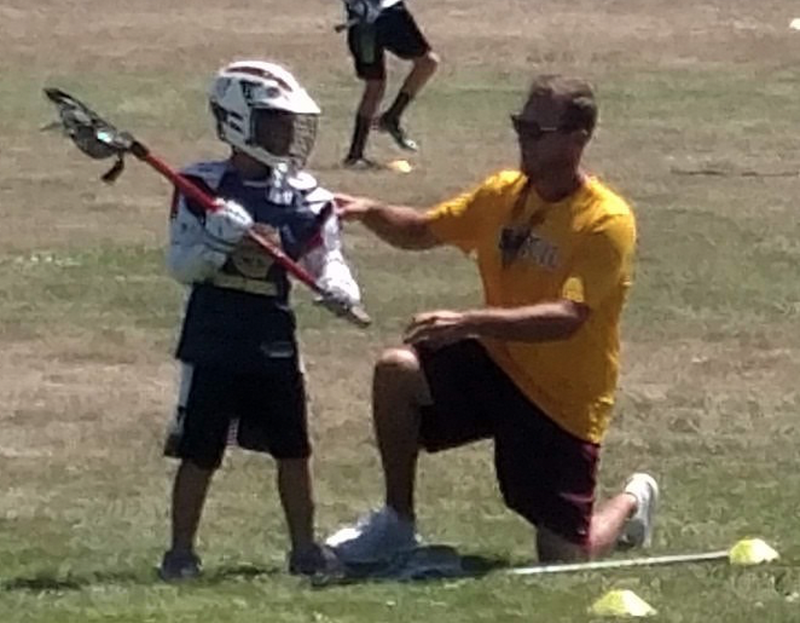 NorCal Lacrosse provides excellent coaching and training, from staff who have been successful in High School, College, and beyond. 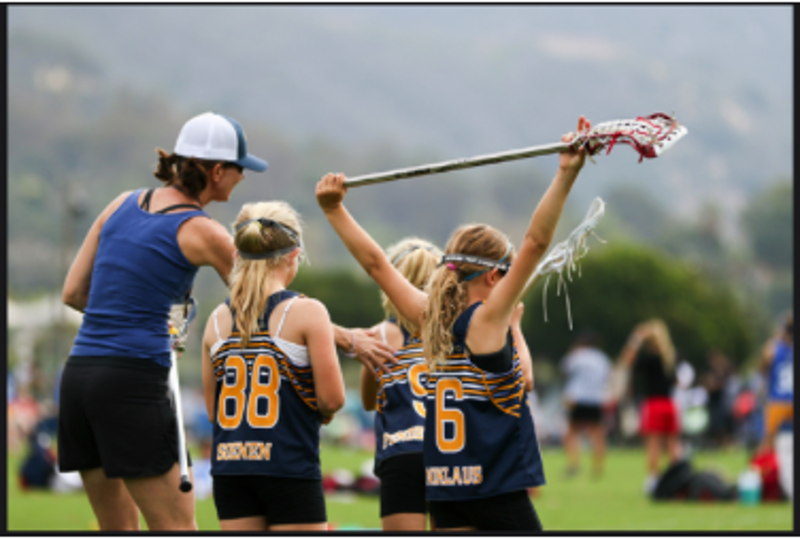 Beginners will learn the fundamentals of lacrosse, in a very positive environment, and they will have fun doing it!! Loaner Equipment Provided at No Charge - Some of the drills during the course of the week will require equipment. Sticks and full loaner equipment (helmet, pads, gloves) available to borrow at no extra cost. Each summer our camps set new records for attendance. 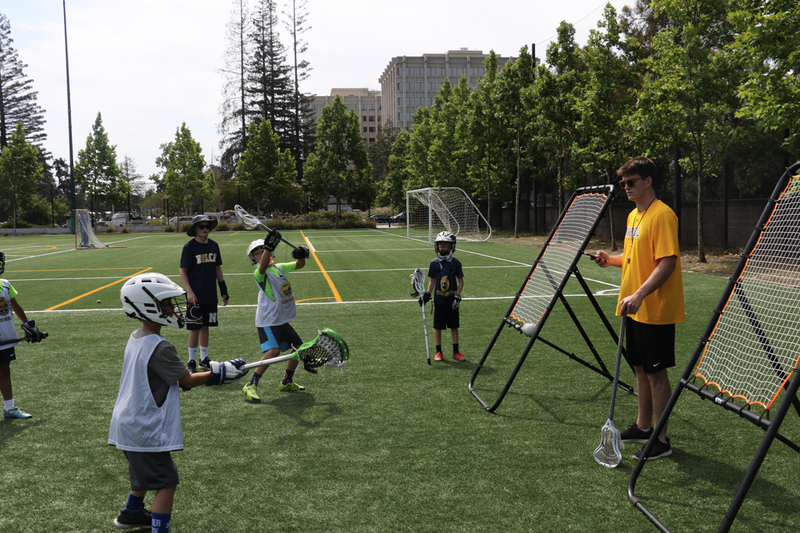 We are by far the biggest and most vibrant Lacrosse Day Camp in the San Francisco Bay Area. This, our 11th year, should be no different. Tired of camps with big promises and no individual instruction? The coaches from Team NorCal will help you make this a summer to remember. Over half of the High School players named All American and Academic All American by US Lacrosse in Northern California in 2013 through 2018 came from the Team NorCal program. We will have several well known college players and coaches participating in this years camps. 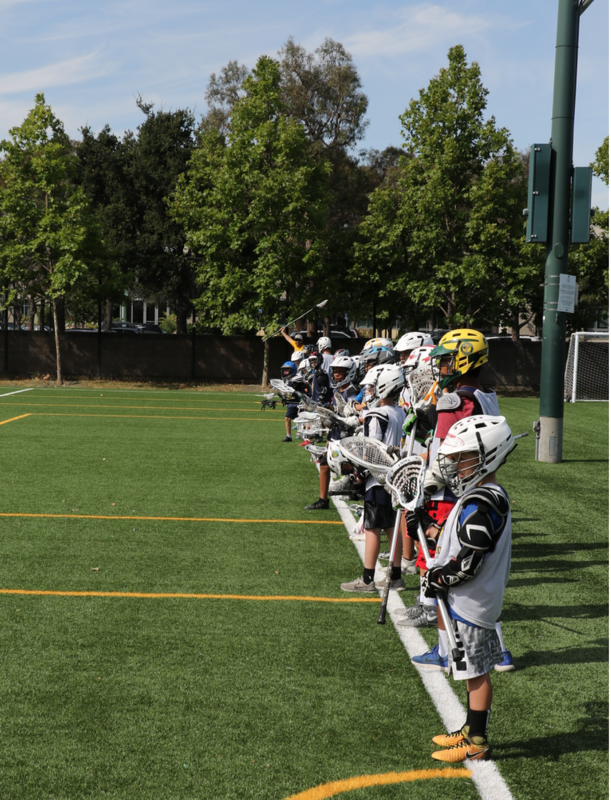 Team NorCal is the oldest and largest elite lacrosse development program in the San Francisco Bay Area. Over 400 boys and girls across 16 teams at Youth. 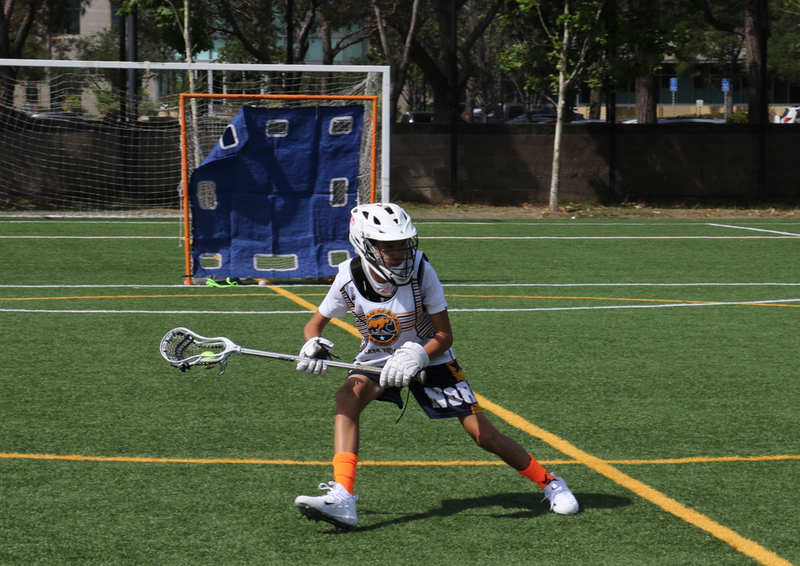 Middle School and High School levels will represent Northern California in local, regional and national lacrosse tournaments in 2019. 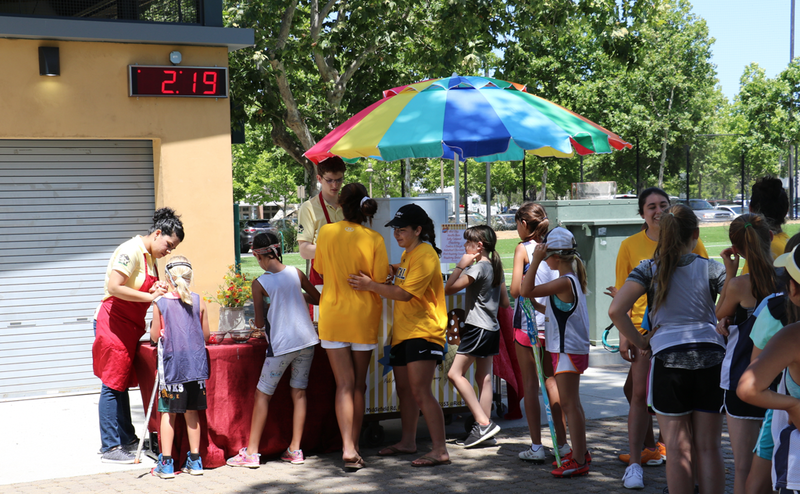 Beginner campers have two options - Half day (9AM till Noon each day) or Full Day (9AM-3PM). About 80% of our beginner campers attend full day, and frankly find that is both fun and helps them more quickly learn the sport. As the week progresses, we find in the afternoon we can take many of the Beginner players and move them up into some of the more junior intermediate groups, and get them actually really involved in game-like situations, and not merely practicing fundamentals. We encourage you to consider this for your Beginner player, if your time schedule permits. We often get asked - how young to too young for this beginner camp? how old is too old to start the sport? The short answer is we make this camp work for beginners of all ages and sizes. We have kids as young as 6, and as old as 16. The youngest kids should probably be more athletic than their peers generally, but otherwise they often are the heroes of the camp. Probably half of our campers each week are in the Beginner track, so we have the ability to subsegment by age and size. On the Large side: we regularly have middle school and even 9th graders attend the camp because they want to play the sport in high school. And this is a perfect setting to do so. We bunch the bigger Beginners together and move them up the ladder as quickly as possible.